First played in 1969, the Heritage is one of just five of the Tour’s Invitationals. That means that it has a reduced field of 132 players (as opposed to the usual 156). There is no Monday qualifier, and the tournament does not have to fill its field according the the Priority Ranking Field. Throughout its history, the site for The Heritage has Pete Dye’s now-famous Harbor Town Golf Links, with the exception of 1972, when the first two rounds were played at both the Harbor Town Golf Links and the Ocean Course at Sea Pines. 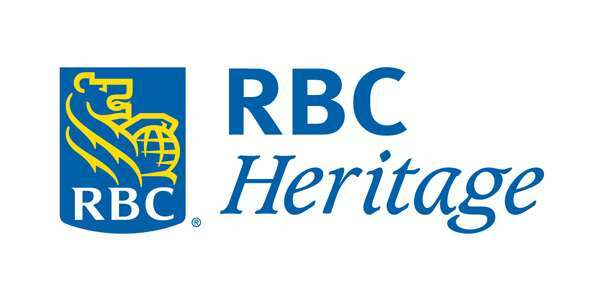 The tournament is sponsored by the Royal Bank of Canada for 2012. It had no sponsor in 2011. From 1987 to 2010, it was sponsored by either MCI (under either the MCI or WorldCom name), and by Verizon. Prior to that, the tournament was known variously as The Heritage Classic, The Sea Pines Heritage Classic, and the Sea Pines Heritage. The Tournament’s position on the Tour schedule has changed quite a bit. From 1968 to 1972, it was played in November. In 1973, September. From 1974 to 1982, it was played two weeks before the Masters; and from 1983 to 2010, it usually was one week after the Masters. In 2011, it’s positioned two weeks after the Masters. Harbortown is a relatively short drive from Augusta, and the date following the Masters apparently has been popular for the players. Tournament winners receive a red plaid jacket. Davis Love, III has won the tournament five times.